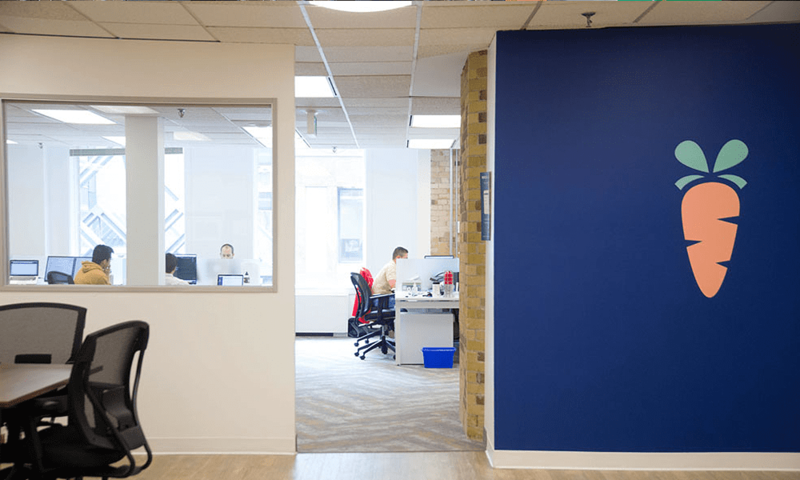 In our continuing Toronto’s Top Startup Jobs series — weekly profiles of some of the top startups in Toronto on the hunt for new talent — we feature Carrot Insights, a fast-growing company that is looking to fill a range of roles, from customer service reps to content producers. Want to join a great team? Advance your career? Read on! Imagine if your job involved giving Canadians points for taking better care of themselves. Pretty rewarding, right? That’s the idea behind Toronto-based startup Carrot Insights, a fast-growing company on the hunt for new talent. 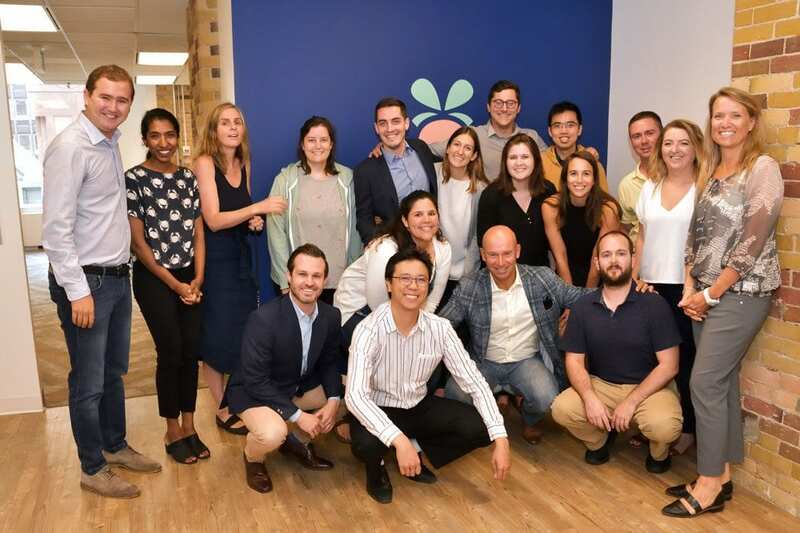 The company’s smartphone app uses loyalty points—frequent flyer miles, as well as movie, grocery and gas points—to motivate Canadians to adopt healthier lifestyles, eat better, be more physically active and take care of their mental health. Typical ways to earn points include walking more during the day or taking the stairs instead of an elevator. Carrot brilliantly harnesses two things Canadians love: using smartphones and collecting loyalty points. 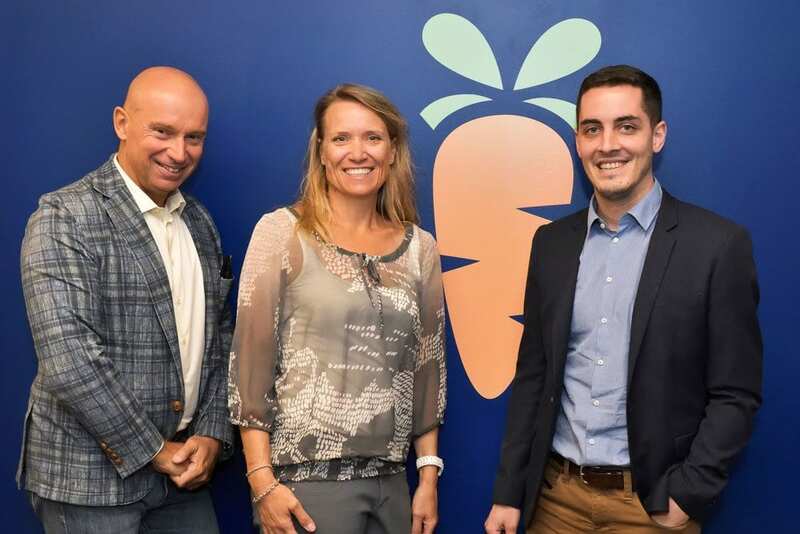 Created in partnership with the federal government and several provinces, Carrot employs nudge and motivation theory to encourage behaviour change, helping people get on a healthier track by giving them something they want: points. So far, the company has more than 530,000 users in Ontario, British Columbia, and Newfoundland and Labrador. Carrot is a certified B Corporation, a for-profit company that meets set standards of social and environmental performance, accountability and transparency. While Andreas says that their everyday work is fun, the company also gets together for axe-throwing competitions, office Olympics, First-Round Friday drinks and birthdays. And every week, one team member is recognized for their contributions with a gift card. 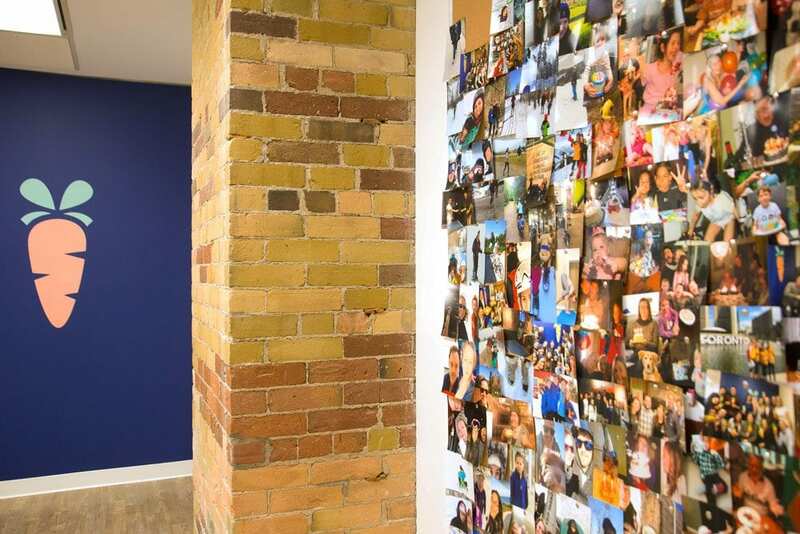 The company is in a 19th-century building at Yonge and Richmond, a location chosen by the employees in part because they felt it suited a startup. Connected to the PATH, Eaton Centre and the subway, it’s easy to get to work on public transit, by bike or on foot. “Two things we take pride in: not a single employee out of 30 smokes, and not a single employee drives to work,” says Andreas.